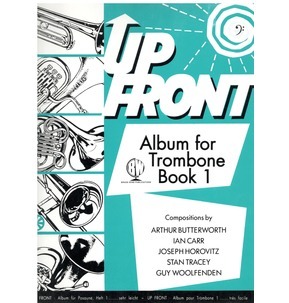 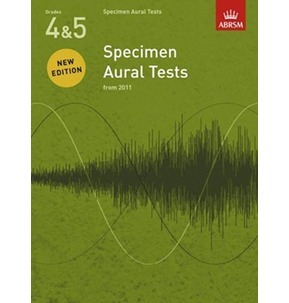 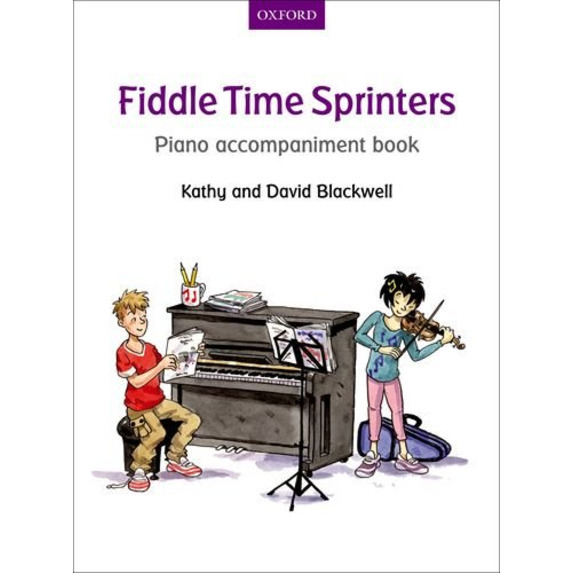 This book contains the piano accompaniments for Fiddle Time Sprinters. 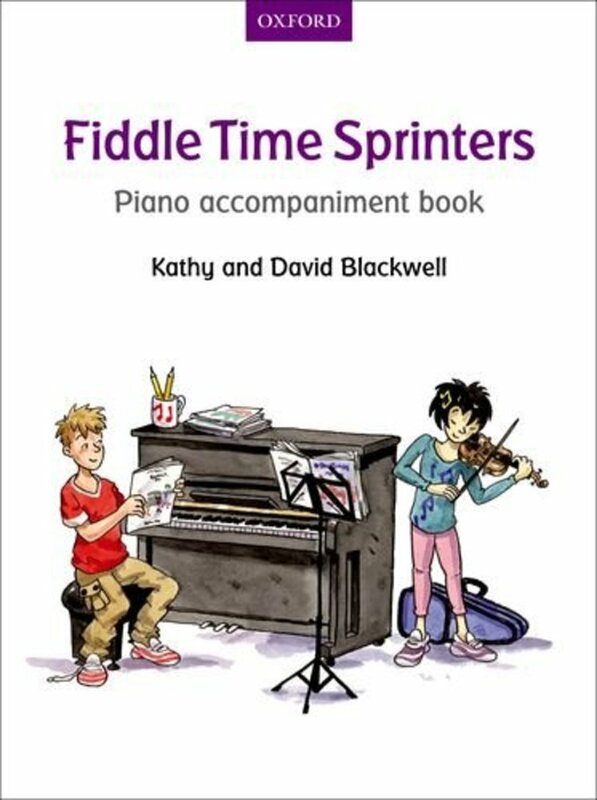 Characterful and easy to play, these piano parts provide stylish accompaniments to all of the pieces in the pupil book. 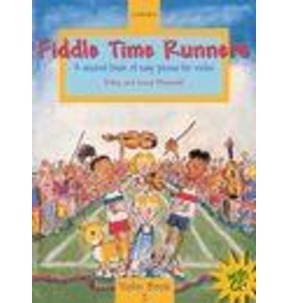 Essential for teachers and musical parents, these books will help motivate all young violinists as they learn to play.